Flax has been cultivated for over 6000 years and becuase of the flaxseed oil health benefits it has been consumed as food for centuries, making it the world’s first superfood. Superfood is a term coined for those foods that nutritionally dense and are beneficial for health and wellbeing. 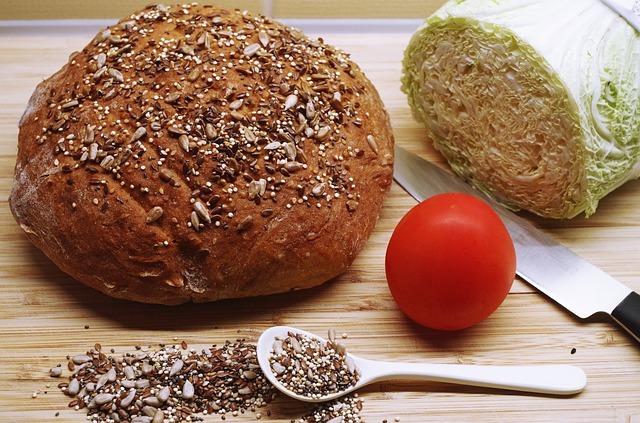 There are few superfoods that everyone should know about and flaxseed is one of them. The flaxseed oil health benefits are numerous, but the most important of them all is its use as a plant based source of omega-3 fatty acids. 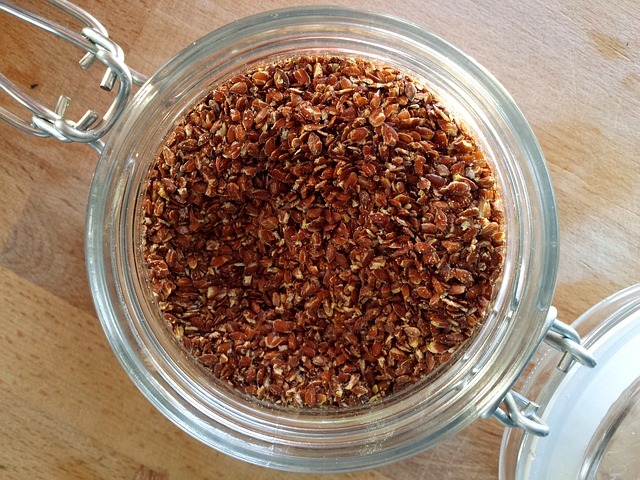 There are only few plant based sources of omega-3 fatty acids and flaxseed is one of them. According to the Jefferson Agriculture Institute, flax seed oil is approximately 40% oil and 55% omega -3 fatty acids by weight in the form of alpha-linolenic acid (ALA). Studies have found that ALA has even more anti-inflammatory and disease preventing ALA than fish oil. Flaxseed oil is the best choice for people who don’t eat fish or meat. Besides flaxseed is also a good source of dietary fiber and many other nutrients. Traditionally flaxseed oil has never been as popular as other vegetable oil. It has however been used as whole, cracked or ground into flour and baked into products. People seeking healthier diet include it in their food for its high fiber content, potassium, omega-3 fatty acids and other nutrients. Many health enthusiasts have been sprinkling flaxseed on their breakfast cereals and salads to reap the rich benefits of flaxseeds. Flaxseed is found to protect the body against cancer growth, prevent premature aging, improve heart health, boosts immune system, regulate digestion, decrease cholesterol, regulate hormones in post-menopausal women, reduce inflammation and gout, improve eye health, lower blood pressure and prevent gastrointestinal disease. 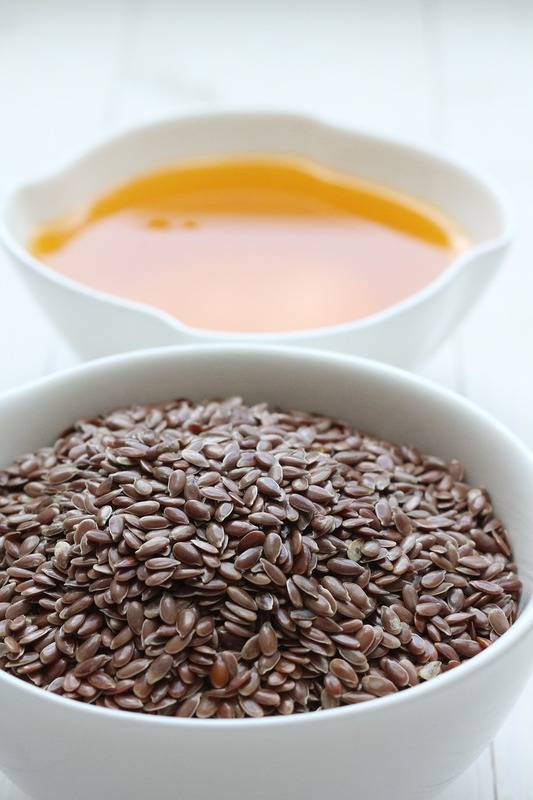 Flaxseed oil comes packed with antioxidants. The oil is also rich in plant sterols, called as phytosterols. These are every effective in preventing damages caused by free radicals to healthy cells. One of the damages caused by free radicals is to turn healthy cells in various parts of the body to cancerous cells. Several studies have suggested that ALA in flaxseed oil inhibits the growth of cancerous cells. Of all the vegetable oils available in the market, flaxseed oil has the maximum content of omega-3 fatty acids. Omega-3 fatty acids help to scrape off the bad form of cholesterol (LDL) and increase the healthy balance of cholesterol in the body. This means flaxseed oil prevents plaque buildup on the walls of the arteries and blood vessels. This in turn helps reduce blood pressure and lowers chances of developing atherosclerosis and minimizes possibilities of heart attack and stroke. Some of the hormones found in flaxseed have positive influence on the amount of fluid in your eyes. People suffering from the problem of dry eyes, find much relief with consistent use of flaxseed oil. Flaxseed oil in facts prevents eyes from experiencing more serious forms of conditions such as Sjogren’s syndrome. Flaxseed oils have anti-inflammatory properties. They can prevent your body from various form of inflammation, including natural aches and pains in the joints and muscles. It can also protect from more serious conditions such as arthritis and gout. Since flaxseed oil is naturally anti-inflammatory agent, you should include it in your diet especially if you are suffering from any of these conditions. YES – Flax has been proven to increase hair growth when taken as a supplement over a 3 month (12 week period). When you put flaxseed oil on your scalp, the omega-3 fatty acids in it ensure that your hair grows out with unparalleled shine and strength. Flax oil is light enough that it won’t leave you with acne where your hair touches your skin, but it’ll also leave your hair incredibly smooth and shiny, which is especially good in the winter months when the cold weather can dry out your hair and skin. There are plenty of antidepressants that a doctor may recommend for people suffering from depression, but did you know that flaxseed can also help you fight depression. In one study it was found that patients who suffer from depression also suffer from lower levels of docosahexaenoic and eicosapentanoic acids. These acids are the very same acids that are commonly found in various foods such as fish, walnuts and flaxseed. So if we go by the theory, beside the numerous flaxseed oil health benefits, consuming flaxseed might help you overcome depression.